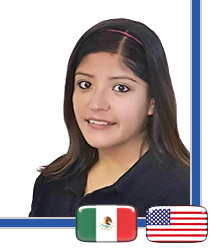 Welcome visitor! 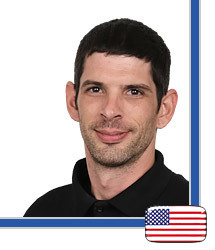 Would you like to login, or create a new account? 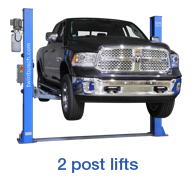 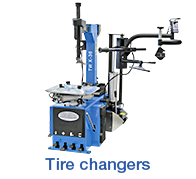 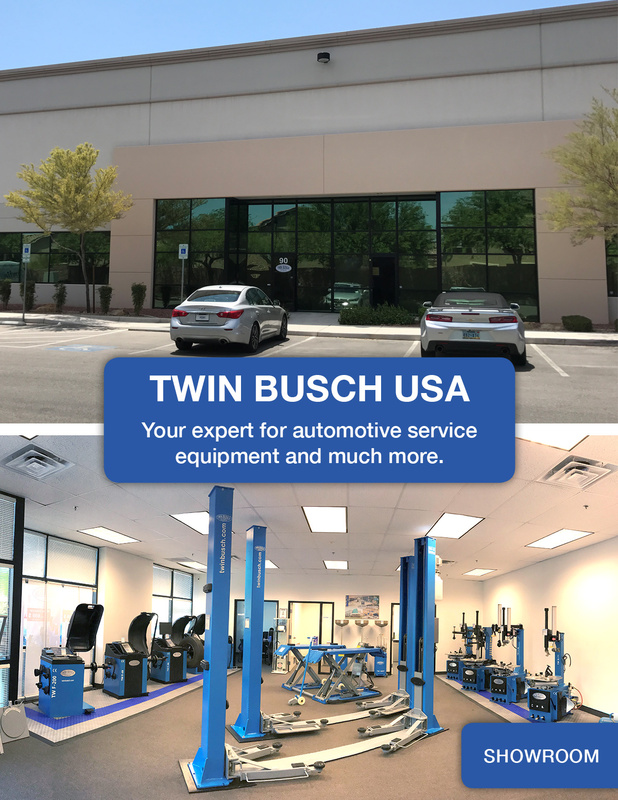 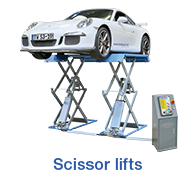 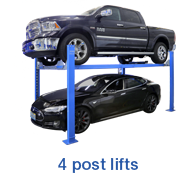 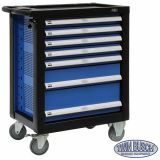 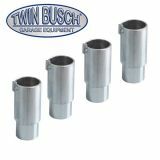 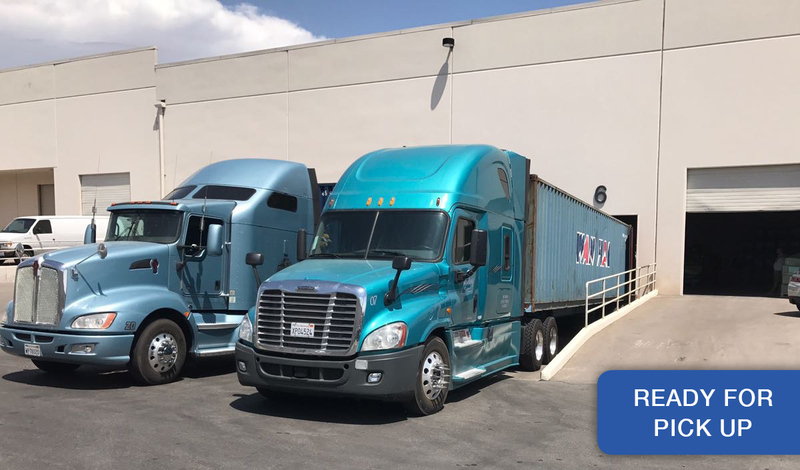 Your expert for post lifts, tire changers, wheel balancers, automotive service equipment and much more. 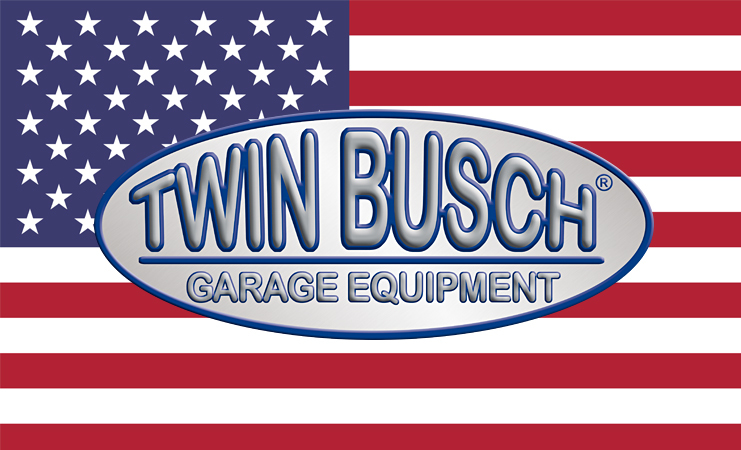 We are looking forwards to hearing from you ! 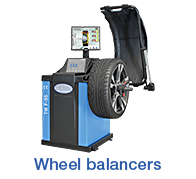 TW S3-10E - 6600 lbs. 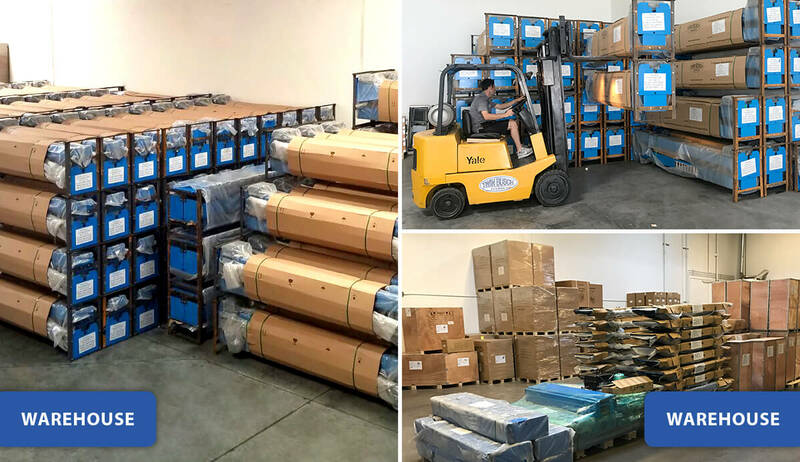 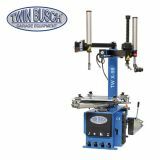 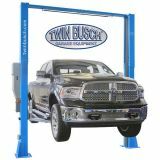 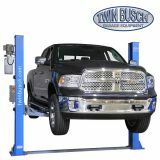 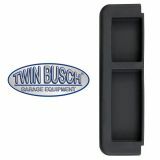 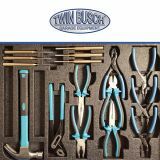 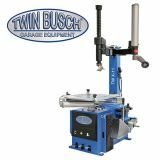 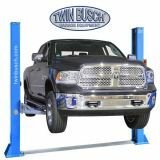 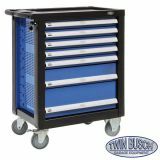 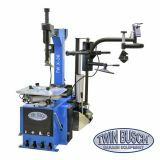 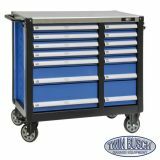 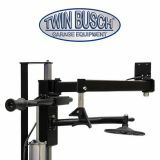 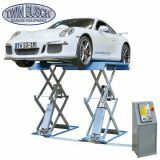 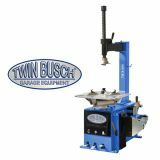 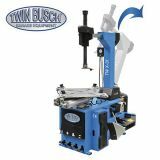 Twin Busch ® Double Scissors Lift - 6600 lbs. 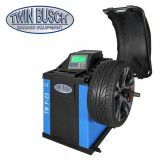 TW S3-19 - 6600 lbs.